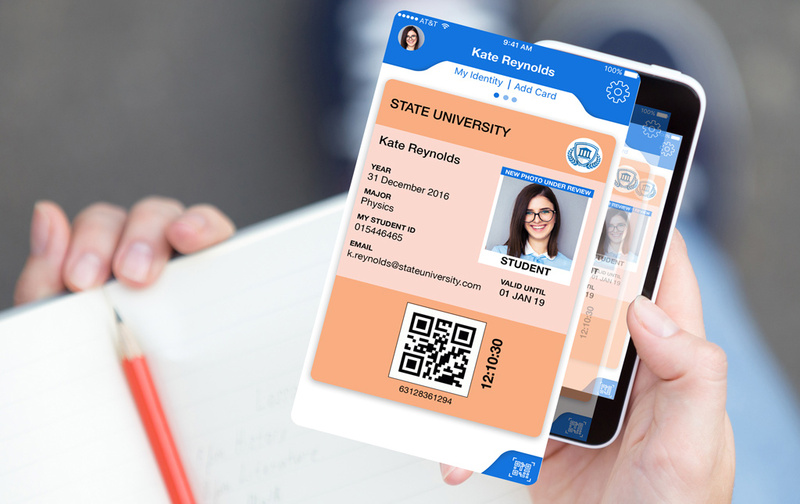 When an institution begins to issue digital ID cards, whether it’s for their students, members or employees, they still want to ensure that they have control over their ID photos. By using our easy-to-use ID management system (IDMS), ID Photo moderation can be done in minutes! Hiring professional photographers for taking ID photos can be costly. Additionally, reviewing thousands of those photos can be exhausting for administrators as well. Now it’s time to introduce you to the future of ID photo moderation. Many institutions have their own strict guidelines for their ID card photos. It is important for them to make sure that their users’ digital ID photos look professional and clean. They should never look blurry, inappropriate, or silly. With our photo moderation feature, administrators of an institution can easily approve, reject, and delete uploaded photos at any time in our IDMS. In our IDMS, institutions can also send email notifications to users when they decide to reject their uploaded photo from the app. For example, once a student uploads their photo in the app and waits for approval, the admin of the school can quickly approve or reject that photo. If they reject it, then they can instantly send the student an email notification explaining the reason for rejection. The student will then be able to submit a new photo once more in the app. With our solution, admin can now feel at ease knowing that they can review, approve, and reject multiple photos at once. They can also simply send email notifications as well, all in the same place. Photo moderation does not have to be a hassle. It should be a simple process that allows admin to have control over digital ID photos. Log in to your account on IDMS to use our photo moderation feature or read more about our IDMS.